We often say that advocacy is built into QBP’s DNA, but what does that really mean? Surly’s line of cargo bikes is just begging to be put to work. 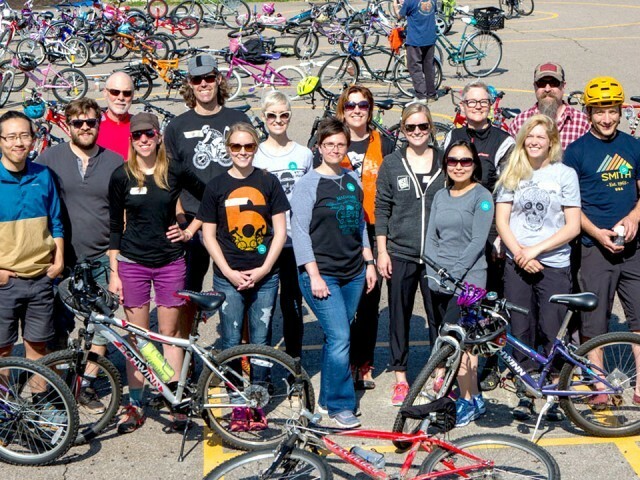 We caught up with three businesses that have successfully integrated these bikes into their day-to-day operations. There’s no better way to get around than by bike. 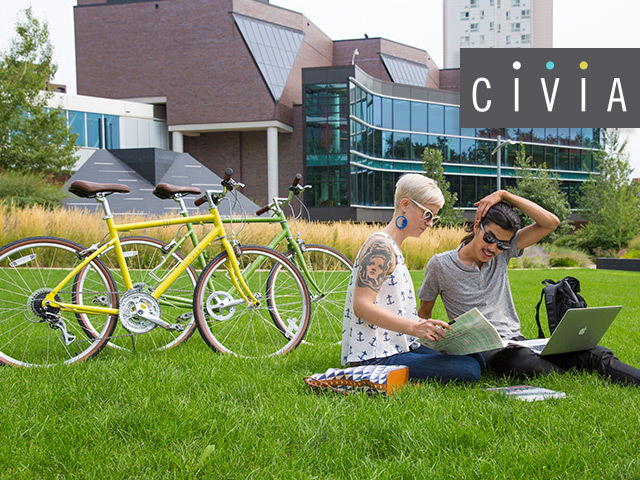 Get from one place to the next in style with Civia’s eye-catching, comfortable, and affordable bikes. 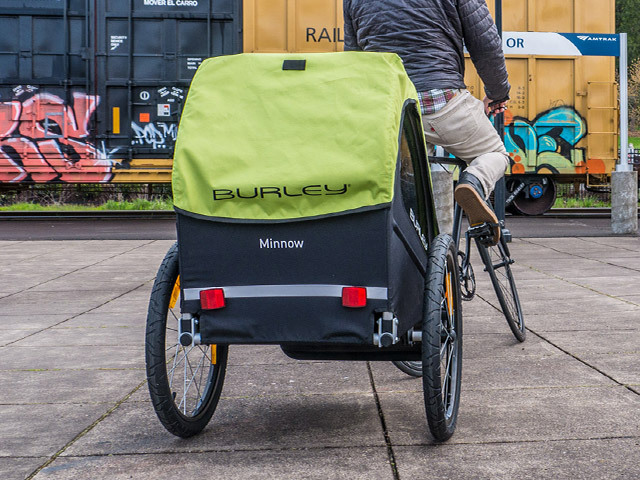 Upholding the Burley Standard for safety, this wallet-friendly single child trailer is easy to use and provides cyclists with a quality trailer that has all the essentials. 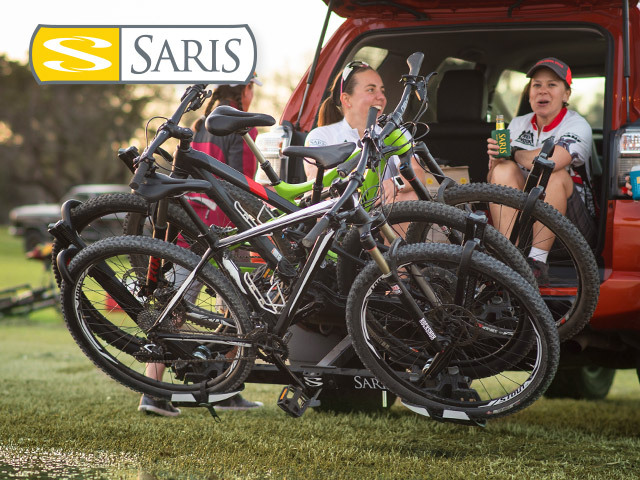 With an updated look and longer wheelbase capabilities, the new Saris Superclamp fits everything from fat bikes to kids’ bikes without touching their frames. 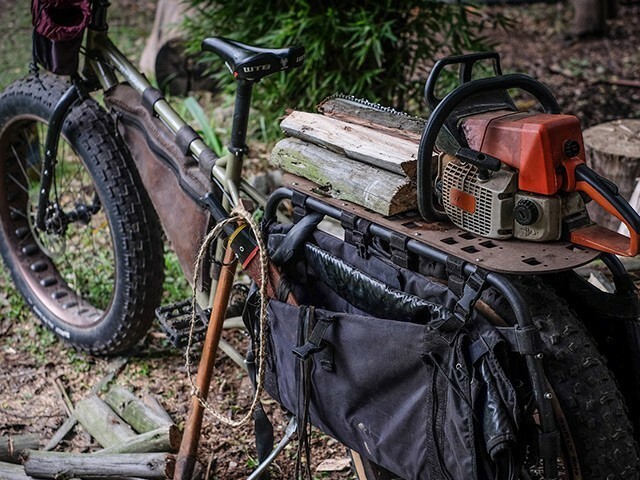 This lightweight rack comes in 2- and 4-bike models. There’s nothing worse than having to deal with flats on a ride. 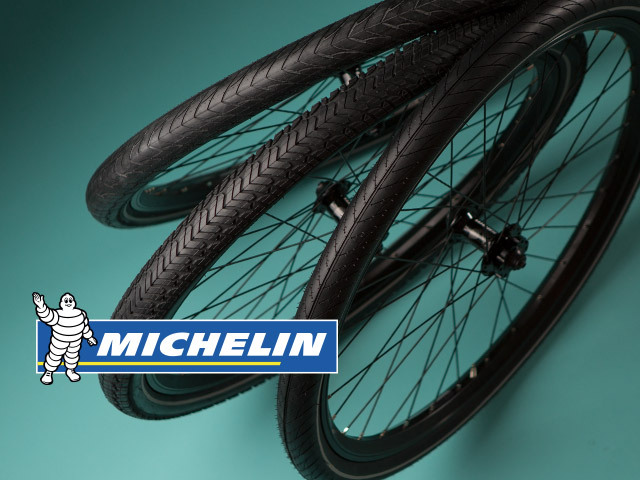 Use a tire you can trust with Michelin’s Protek line. Each tire has a flat-protection layer, reflective sidewalls for added visibility, and is crafted from high-end rubber compounds.